Habitare, Finland’s largest interior decoration and design event, will be held from 12 to 16 September 2018. Habitare 2017 was a huge success and attracted 56,000 visitors and more than 400 companies. The Habitare 2018 theme of ROOTS will bring out and highlight the authenticity and personality of things. In a globalising world, we have a growing appreciation for our own ROOTS and an interest in the origins of things and in other cultures. The Habitare exhibition design, conceived around the theme, will be by Mattila & Merz. The theme manifests itself in the exhibitor stands and the programme at Habitare, to be held in September 2018. Multiculturalism is about communicating between different cultures, but also about understanding that our own roots extend beyond national boundaries. When viewed from a global perspective, we are, in the end, similar, wherever our ROOTS are. “In design, authenticity and truthfulness mean that things can also be rough, unfinished, odd, and random. 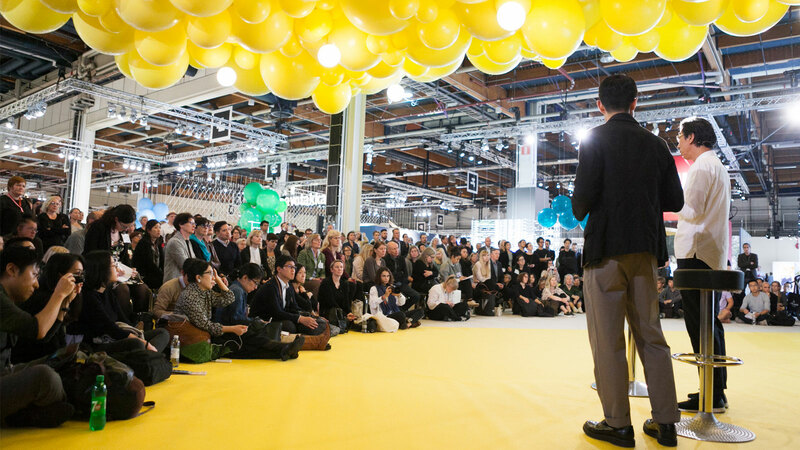 Creativity triumphs over obeying the rules, and this is something that we encourage each Habitare participant to embrace”, say the designers of the theme, the trend expert Antti Rimminen from Urban View, and the culture and fashion editor Mia Dillemuth. Establishing values and acting in accordance with these values is emphasised in today’s increasingly unpredictable world. We are increasingly aware of the ethical implications of our purchasing decisions, and we value authenticity and transparency. Companies increasingly seek to differentiate themselves from the competition through personal and human branding and values. Instead of stereotypes, people seek more diverse ways of portraying themselves. Identity is no longer a permanent, unchanging concept, but a person or a company can incorporate several different facets. Read more about Habitate here.